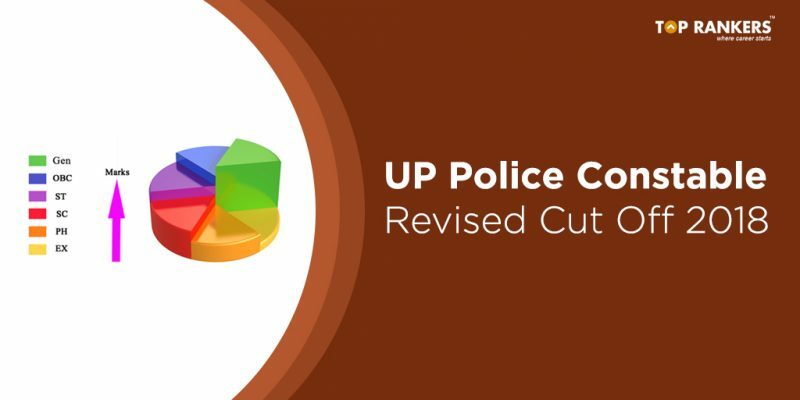 The Official UP Police Constable Cut Off 2018 has been released. 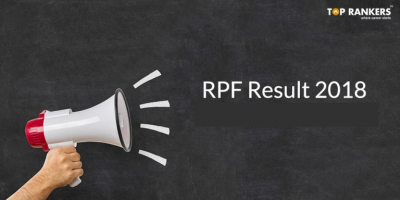 Check the result of Additional Candidates who passed the UP Police Constable Exam 2018. UP Police Recruitment and Promotion Board had conducted the UP Police Constable exam on 18th and 19th June 2018. But again a re-exam was held on 25th and 26th October 2018. The result for the exam was published on 3rd December with the Cut off marks published on 4th December. Now again, a revised set of cut off has been announced on 15th December. 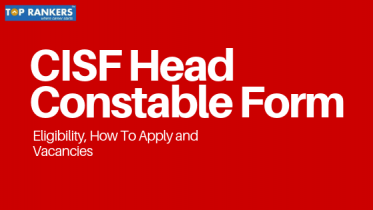 This also states a list of Additional Candidates who have qualified the exam. Scroll down to read the details. The revised cut off published on 15th December 2018 for different categories is given in the table below. With respect to these cut off, some additional candidates have been marked passed which you can read from the notification link given. 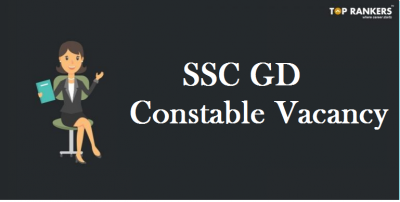 We hope you have got much detailed information on UP Police Constable Cut Off 2018 and will help you to understand the exam standard. 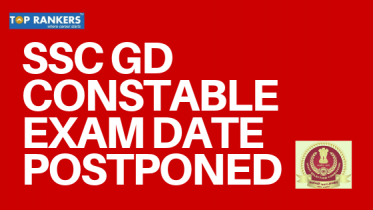 For more updates on UP Police requirement and other job exams, Stay tuned with us.